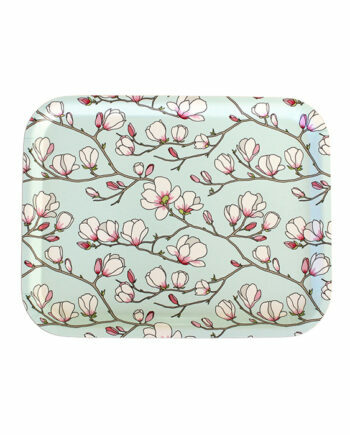 Large Magnolia tray with light blue background. 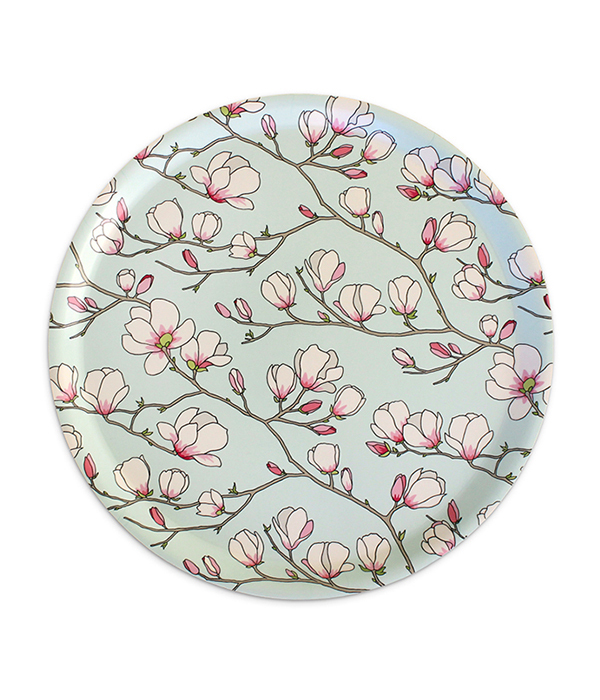 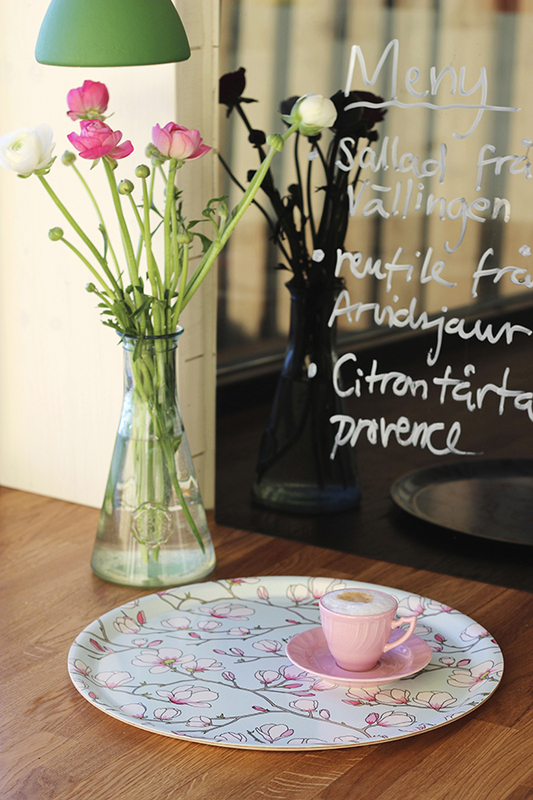 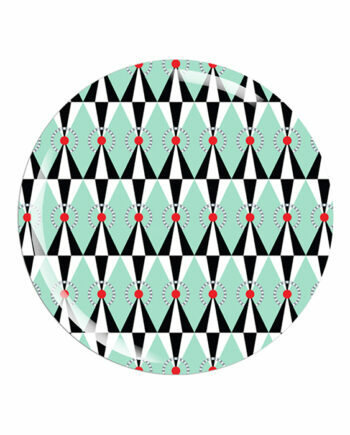 Perfect for serving drinks, tea or breakfast in style! 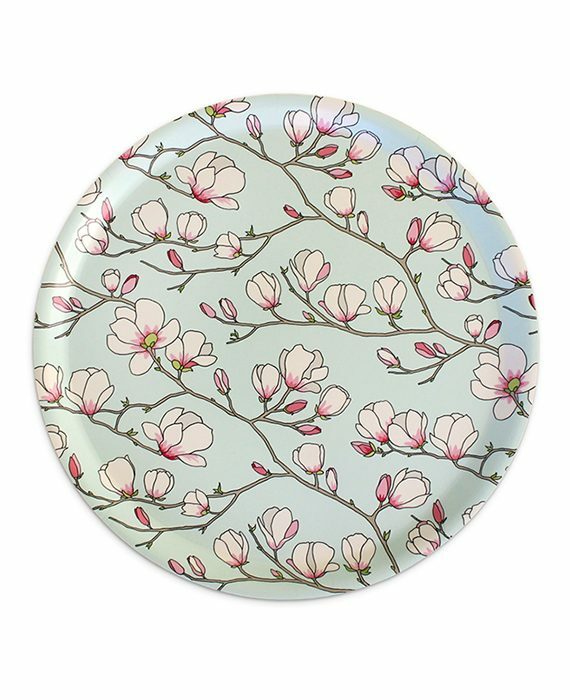 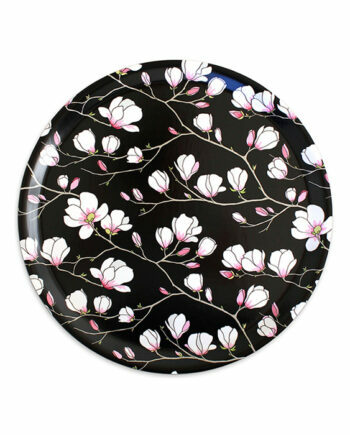 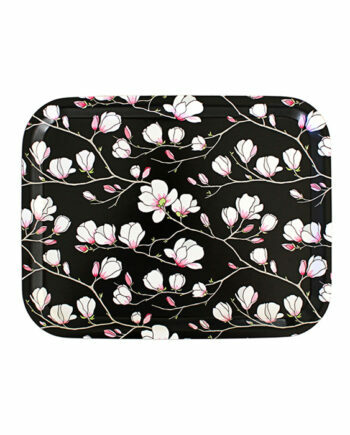 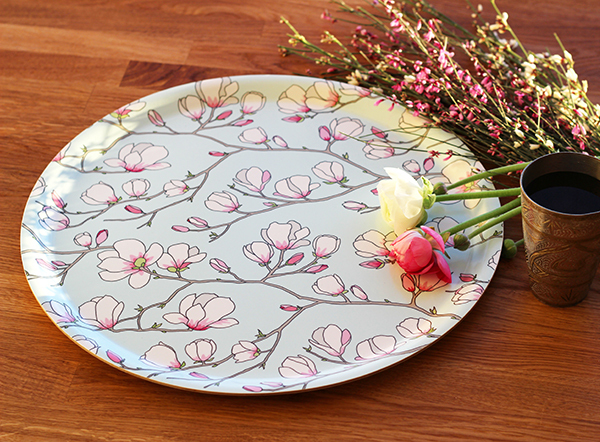 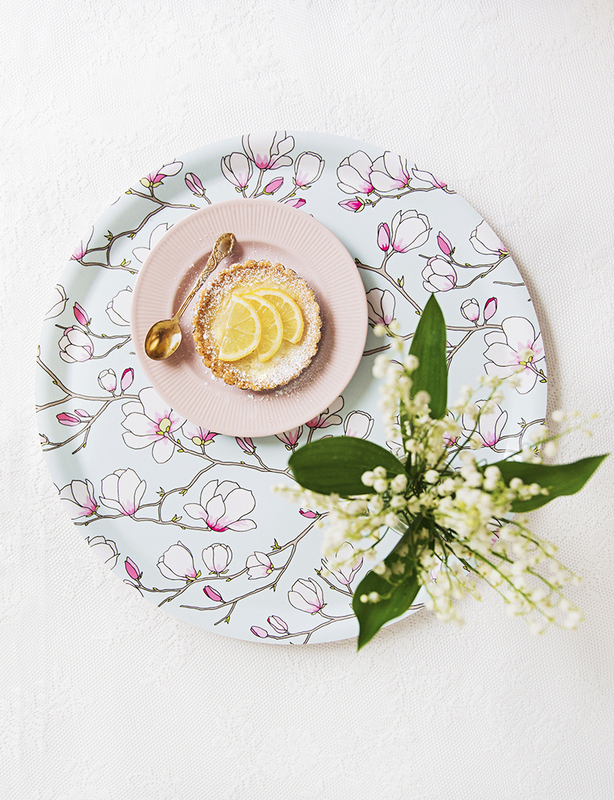 The beautiful Magnolia design is a hand-drawn original pattern by Lisa Edoff, inspired by spring blossoms in her former home town of North London.